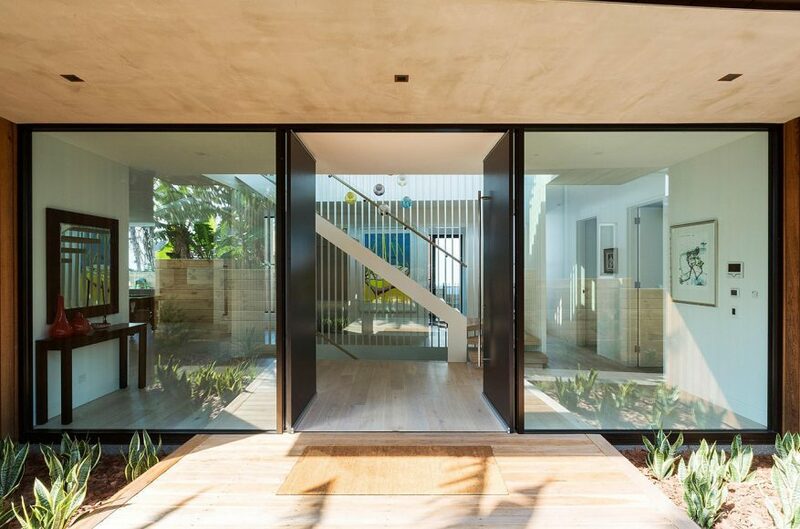 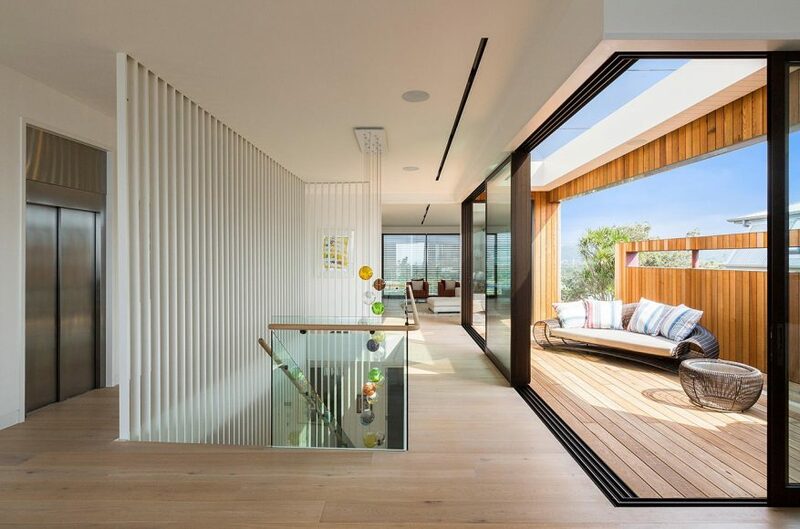 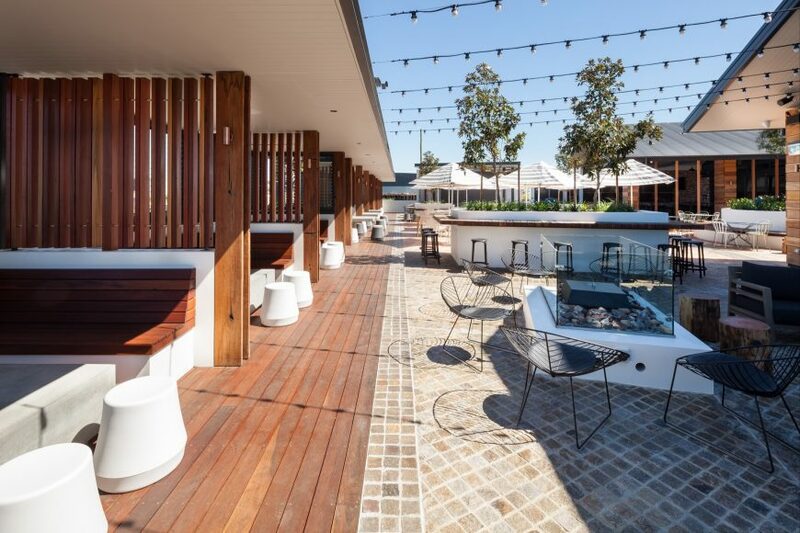 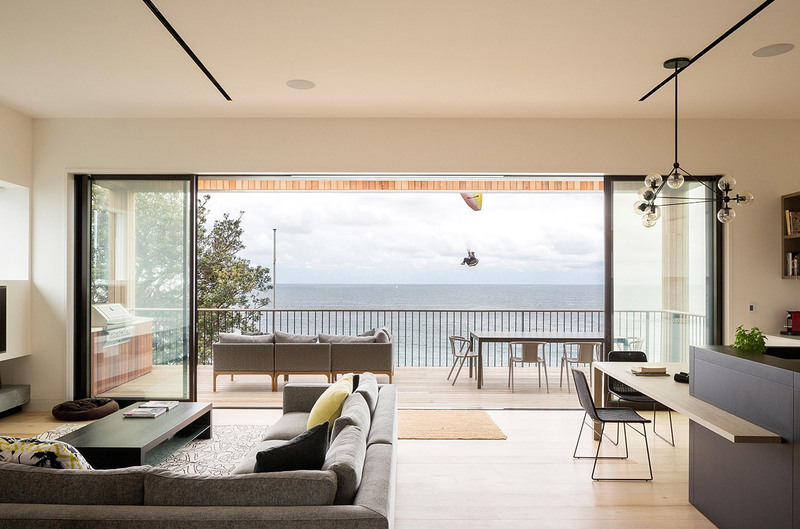 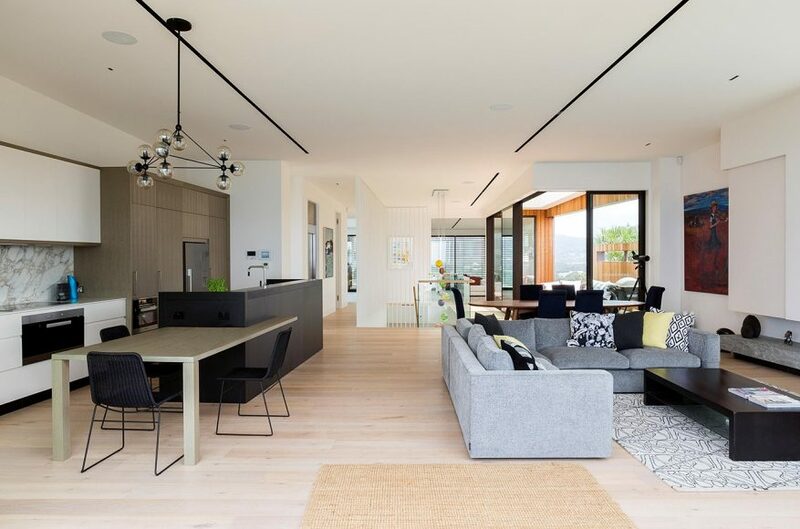 For this beachside Sydney home, characteristically suffused with Arent and Pyke’s signature mood of elegant relaxation, the use of exterior and interior timbers brings a warm, ligneous embrace throughout. 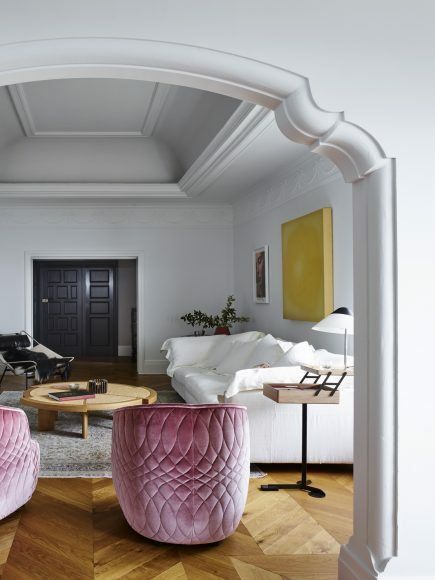 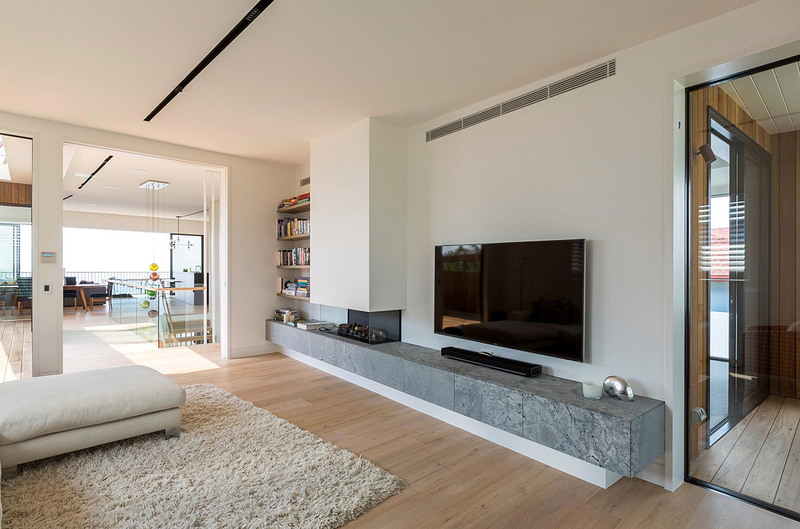 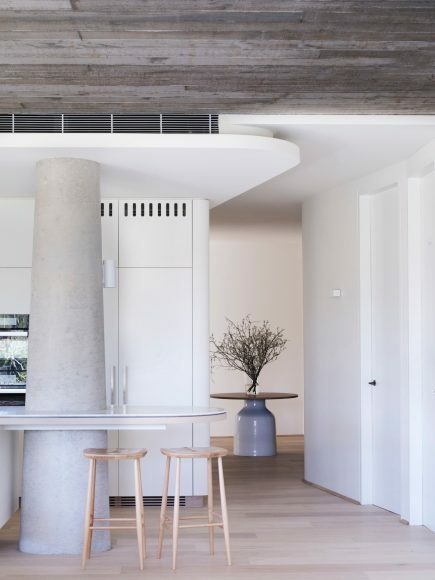 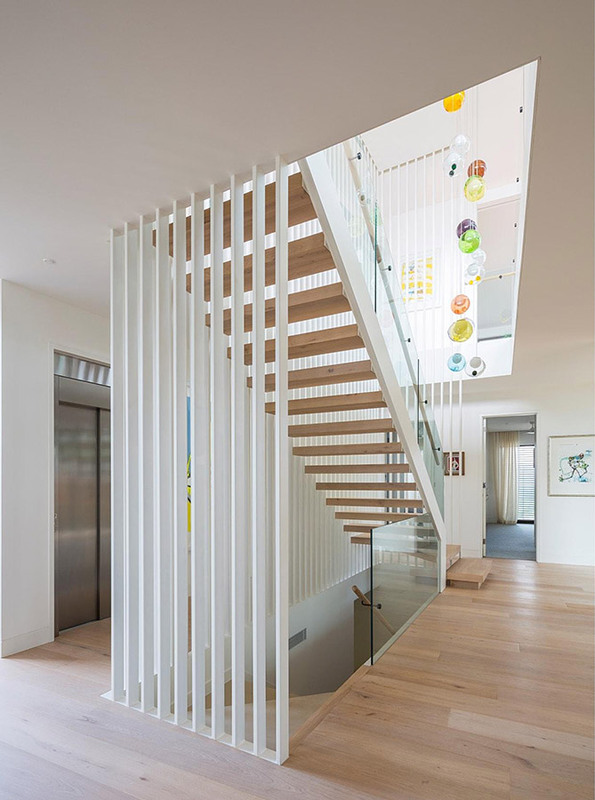 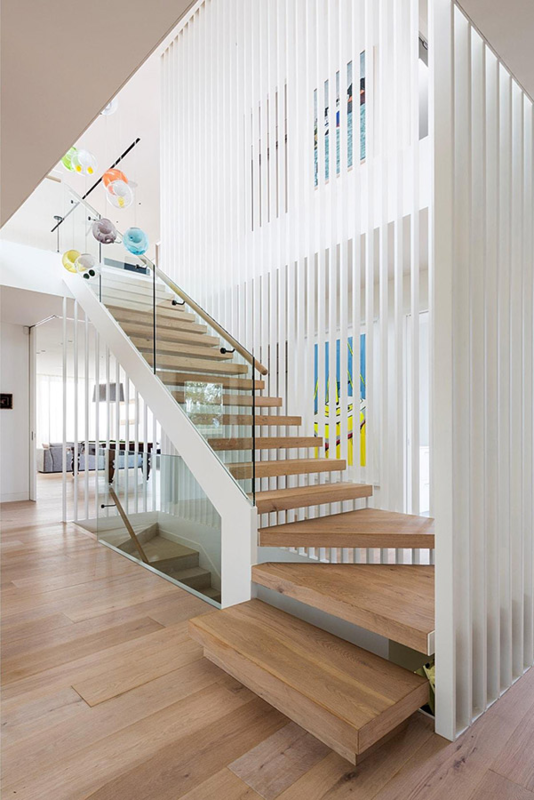 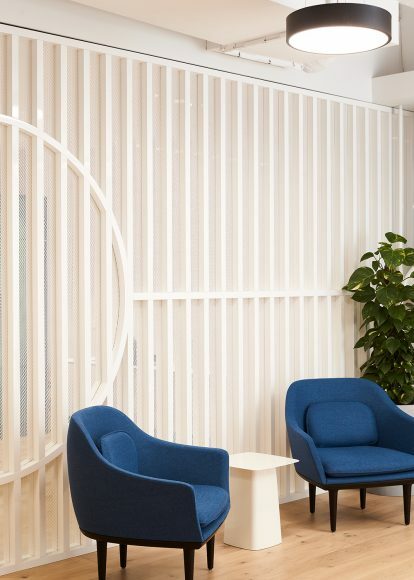 Due to a restrained white palette, it was important that the property was able to eschew any feeling that the spaces were clinical or overly spare. 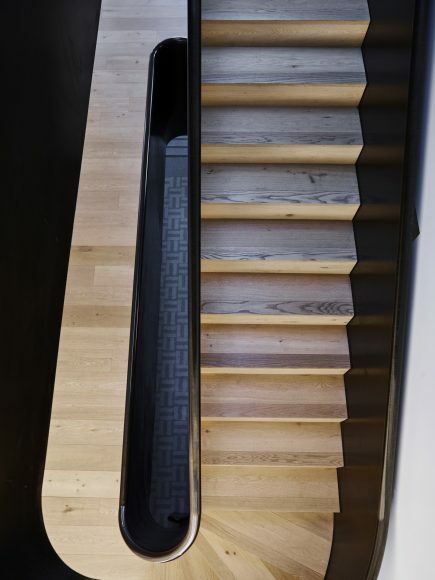 The consistent use of blonde and subtle grey tones throughout the property was achieved thanks to Precision Flooring’s Bistre (white-oiled) finish European oak flooring.